This will be the 5th internationally recognized Yoga Teacher Training offered by Tirana Yoga in Albania. This course will be 200-hours of study in “Vinyasa Flow” yoga that will help you deepen your own personal yoga practice and knowledge, as well as learn the techniques and skills necessary to become an amazing yoga teacher! This course will officially certify you through the internationally recognized organization and largest certifier of yoga teachers world-wide Yoga Alliance USA (you will gain the certification of 200-hour Registered Yoga Teacher—200RYT if you choose to apply after the full completion of the course). The course will be held at our studio in Tirana on Rr. Sami Frasheri over 9 weekends from September 2018 until February 2019 and all training classes will be taught by Rachel (with a few guest appearances of other certified teachers). 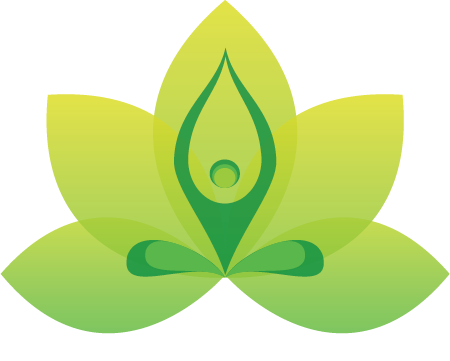 25-hours of additional yoga practice in studio classes with certified teachers over the course of 5 months is required; as well as 20 ‘non-contact’ hours of individual study and assignments. The course will be an in-depth study of yoga asana (the physical postures of yoga), pranayama (breathing techniques), chanting and mantras, meditation, yoga anatomy, yoga philosophy, alignment and adjustment techniques for correct practice of yoga postures, as well as the necessary skills and qualities to lead a 90 minute mixed-level yoga class—including a teaching practicum. ALL classes will be in English and fluency of English is required to participate in the course. Read more about the course content and how to apply.